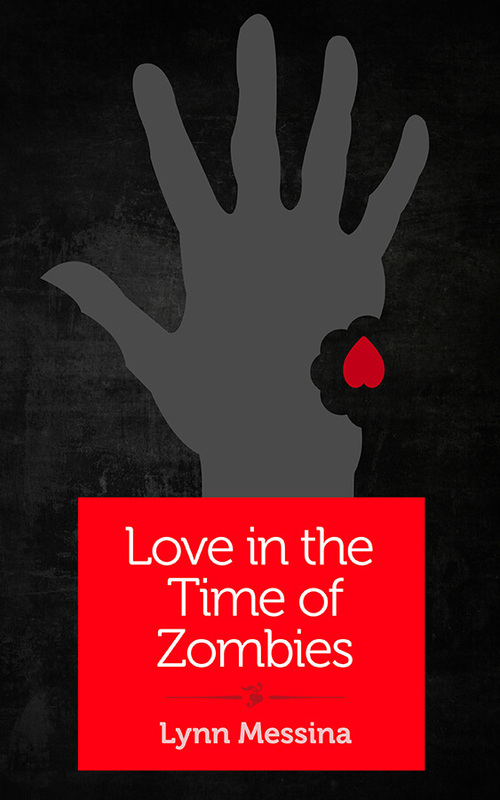 Lynn Messina is the author of eight novels, including The Girls’ Guide to Dating Zombies and Fashionistas, which has been translated into 15 languages. 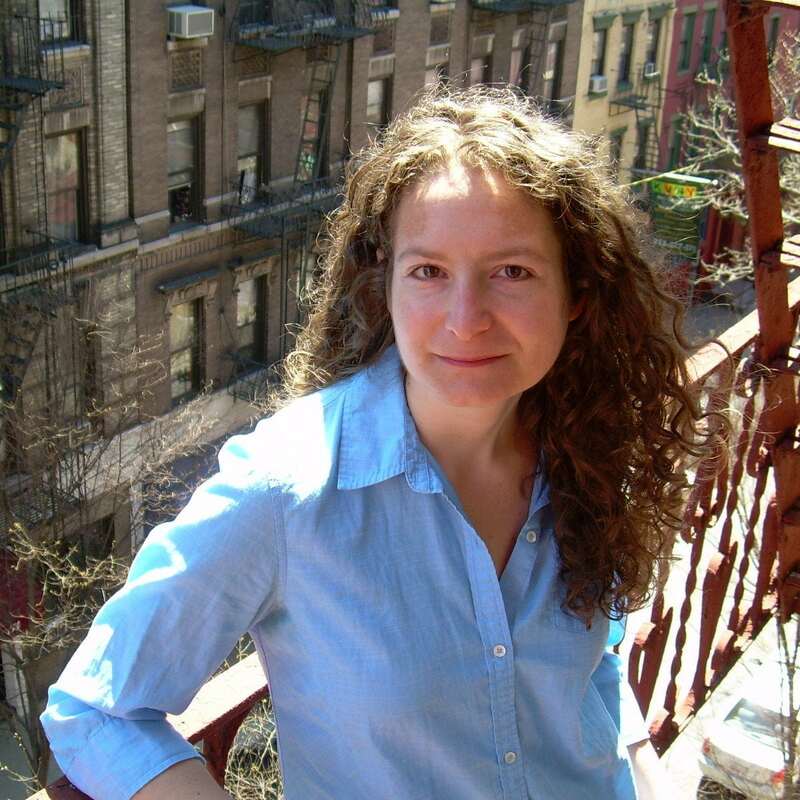 Her essays have appeared in Self, American Baby, and the New York Times, and she’s a regular contributor to the Times’s Motherlode blog. Lynn lives in New York City with her husband and sons. You can visit her at lynnmessina.com/. It’s 2017, and a raging virus has drastically reduced the world’s population of men, transforming all but a fraction into a race of putrid, brain-dead zombies. So what’s single, ambitious 23-year-old Hattie Cross to do for fun, not to mention romance? In this hilarious marriage of post-apocalyptic fiction and supersmart chick-lit with a wry twist, novelist Lynn Messina spoofs dating manuals, monsters, and the superficial media world, all the while creating a feisty, funny heroine with heart.